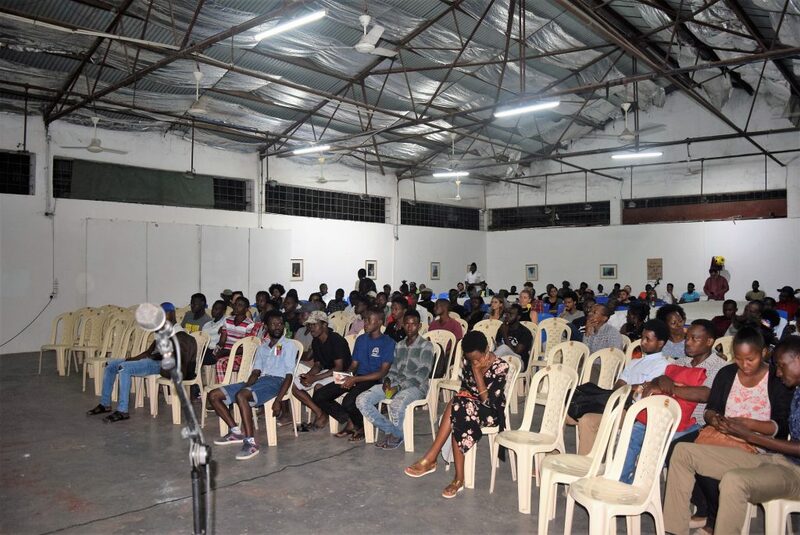 On 13 November 2018, Tanzania film lab screened several short films at Nafasi Art Space, including Leah, Supa Mama, and Hatia. It was inspiring to see young, homegrown talents using their passion and creativity to tell stories that reflect the realities of Tanzanian life. Each film left enough space for the audience to reflect and question, and avoided offering artificial exposition or pedantic “resolutions”. For this reason, they had all the more impact, as they touched on important social issues such as FGM, domestic abuse, and heath care. Especially impressive and moving was the film Hatia, written and produced by Zagamba Junior and directed by Christina Pande. The film, based on true events that happened to one of the writer’s friends, tells the story of a single father raising a daughter who suffers from asthma. The simple childhood act of playing in the rain — beautifully depicted by cinematographer Adam Juma using slow motion and carefully-shot close-ups — leads to an asthma attack that requires urgent attention, however due to the woefully inadequate health care system, the child doesn’t receive the treatment she desperately needs. Hatia is a tragic film, but bits of unexpected humour serve as reminders of the absurdity of turning our frustrations with life on each other. Being splashed by a passing bajaj in the rainy season or trying to navigate a treacherous Dar side street in bare feet are instantly recognisable moments, small frustrations that we deal with because we have no choice, and that unite us in shared experience. Ultimately, the film depicts the grave but common injustice of having to struggle for basic health care and the tragic impact that systemic indifference to human life can have. The portrait of a father’s love and dedication is heart-rending, and made palpable by the leading actor’s excellent and committed performance. “Hatia”, the name of the daughter, also means guilt. She feels guilty for having played in the rain despite her father’s warning. He feels guilty for not being able to take care of her. But ultimately, the truly guilty ones are those who allow a system to exist that denies the dignity of care simply because someone doesn’t have money or status. While watching Hatia’s story play out, we feel that we are all complicit by being members of the society that fails her; perhaps this film will encourage us to refuse to accept such an unjust status quo. Tonight’s screenings demonstrate the enormous potential for Tanzanian short films to tell meaningful, relevant stories in profoundly impactful ways. The format seems well-suited to an industry hampered by lack of funding and resources, but full of talent and creativity. 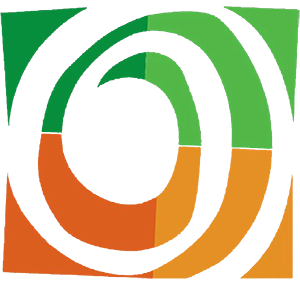 The Tanzania Film Lab, the project behind these monthly screenings at Nafasi, creates opportunities for filmmakers and film lovers to experience local cinema, engage with one another by sharing feedback and ideas, and also aims to organise workshops and training that will build capacity in the Tanzanian film industry. If these short films are any indication, we have a lot to look forward to in the future. Tanzania Film Lab screenings at Nafasi Art Space take place at 7pm on every second Tuesday of the month. TFL is now accepting submissions of short and feature films from Tanzania for its 2019 programme. 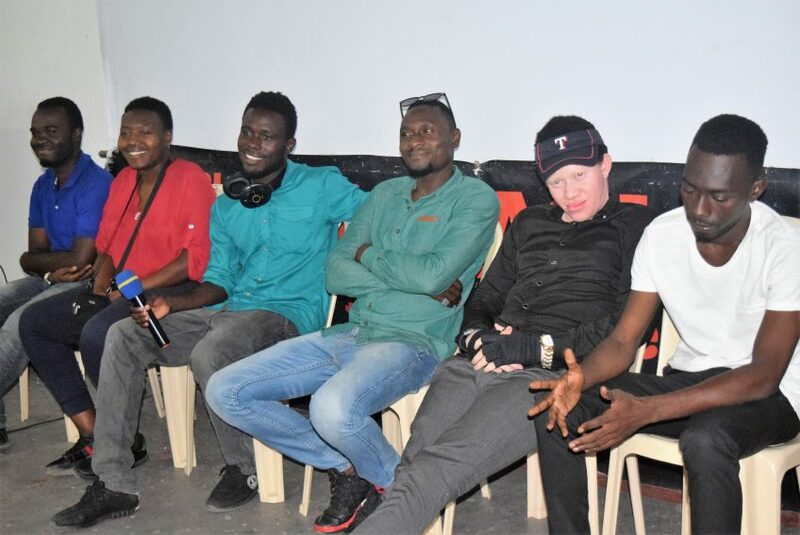 Thanks as always to Florence Mkinga, Habib Dil, Zagamba Junior, and the TFL team for their hard work curating and organising these screenings and the post-screening discussions with the cast and crew.